* The 600 package minutes include calls to local landlines and international calls to landlines in over 50 international destinations including USA, Canada and the UK, as well as calls to mobiles in the Continental USA and Canada. ** The Home Phone Max package minutes include calls to local landlines and international calls to landlines in over 50 international destinations including USA, Canada and the UK, as well as calls to mobiles in the Continental USA and Canada. *Calls starts from as low as $3.38 per minute. 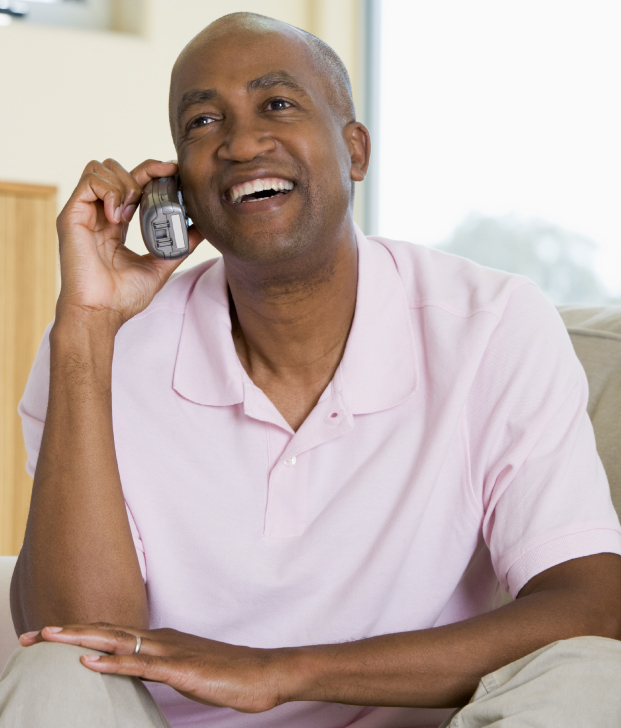 Compliment your Home Phone service with internet and TV. Check out our great valuable Bundles. Use our simple tool to calculate the rate per minute from your Flow landline to the destination of your choice!